converted 40 S&W to 357 sig. other sites listed same recoil spring for both calibers which is incorrect. 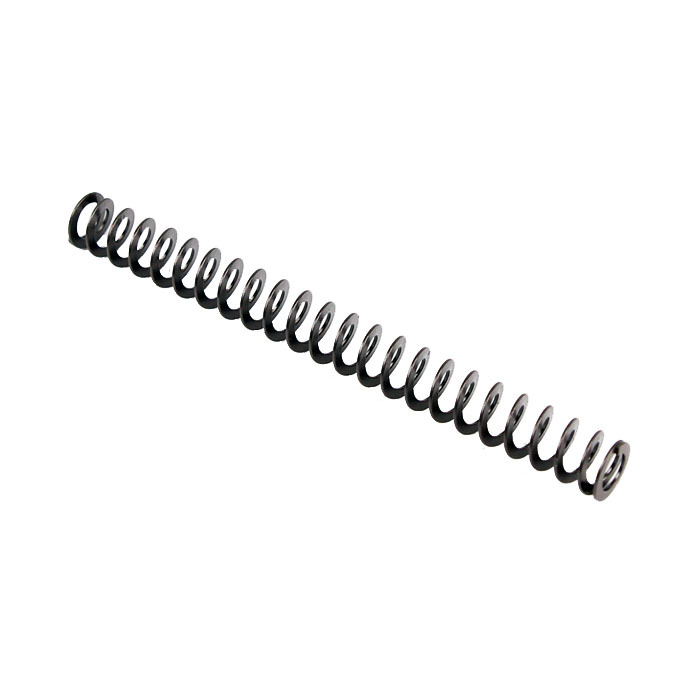 Top Gun Supply has correct spring. an inch longer that standard 40 S&W. empty cases now eject 3 feet behind me and 2 feet to right. did the shipping quickly and at better price than I was willing to pay. shipping hurts but still better than UPS or FedEx. great listing. concise and easy to read the description.